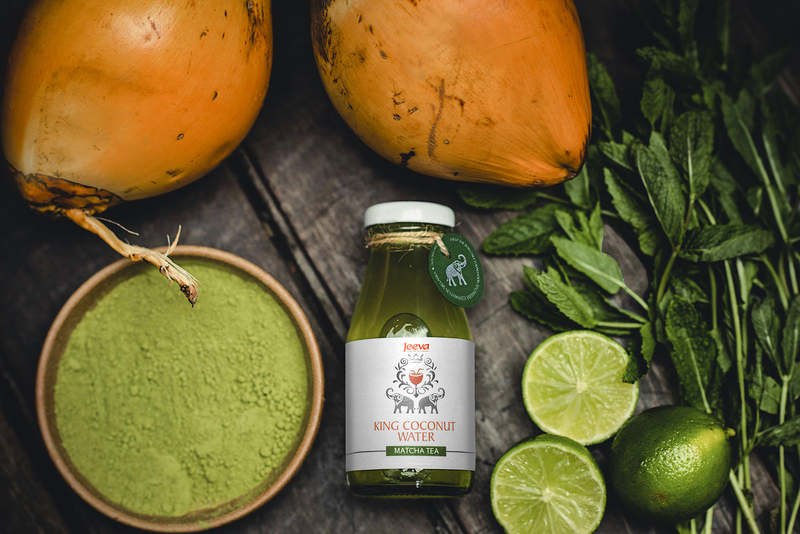 Jeeva– an ethically conscious company proudly bringing premium products to the market, which even the most organically aware of us will be compelled to buy. 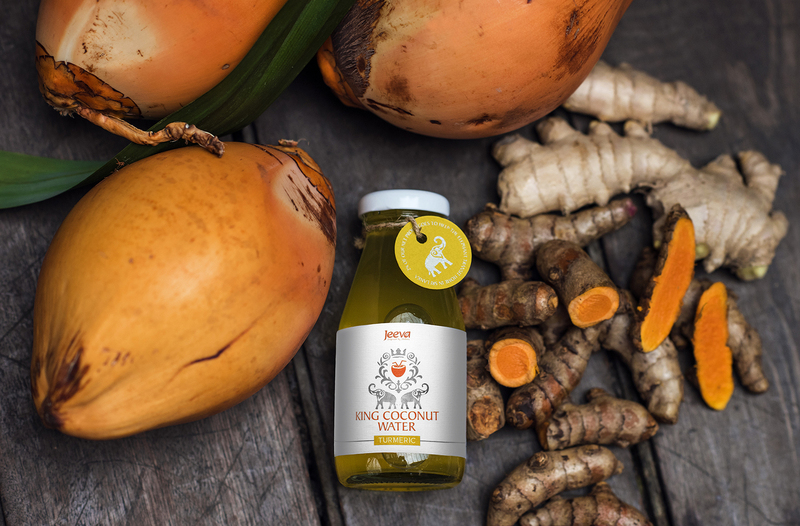 100% naturally sourced King Coconut Water, Extra Virgin Raw King Coconut oil and the incredibly rare Bamboo Blossom Rice are just some of the innovative products that Jeeva have discovered. 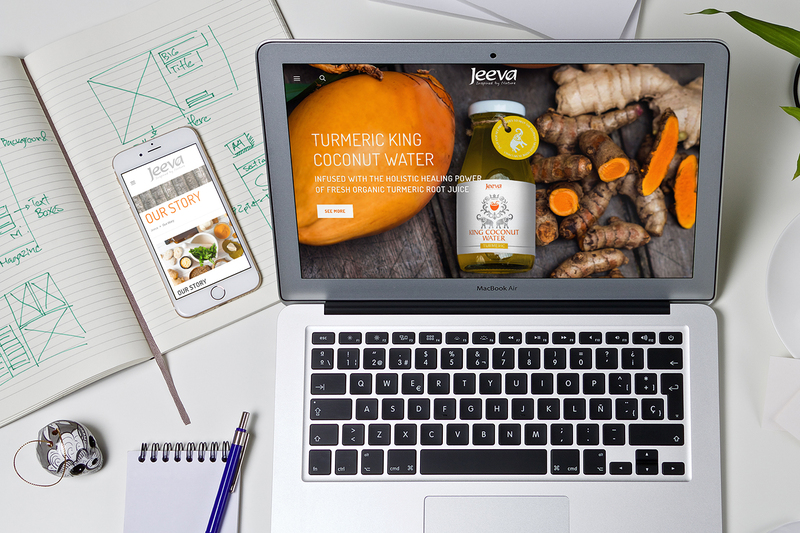 I was contacted personally by Jeeva with the intention that I’d assist them in redesigning their website, to bring it to life and reflect the fresh feel of the produce they sell. Having tried and tested the brand, I really got a feel for the crisp new look they were aiming for and focused my efforts in the artistic direction of the project. For consistency, the brand needed a design that could be replicated throughout the packaging, its communications and visual identity as a whole. 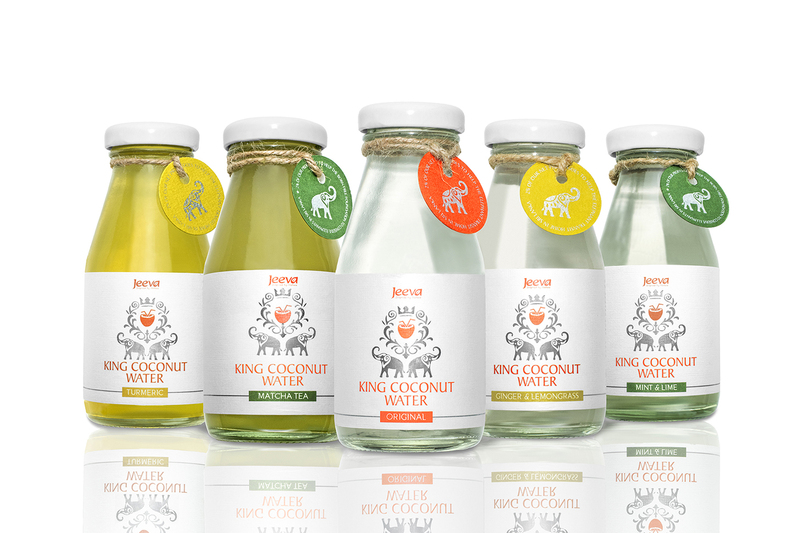 I decided that re-working the logo and adding some modernized new elements would create a holistic feel to the brand, creating not only an energised face lift, but an entire corporate language which would embed itself in all those who come across it – making Jeeva a name to be remembered.